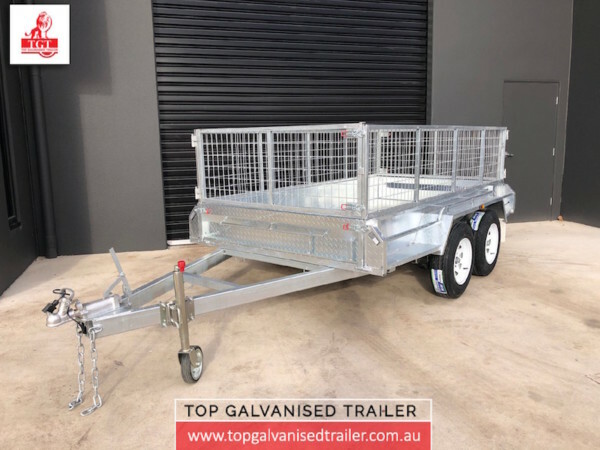 Top Galvanised Trailer provides top quality trailers for sale at affordable prices in Melbourne, Victoria. 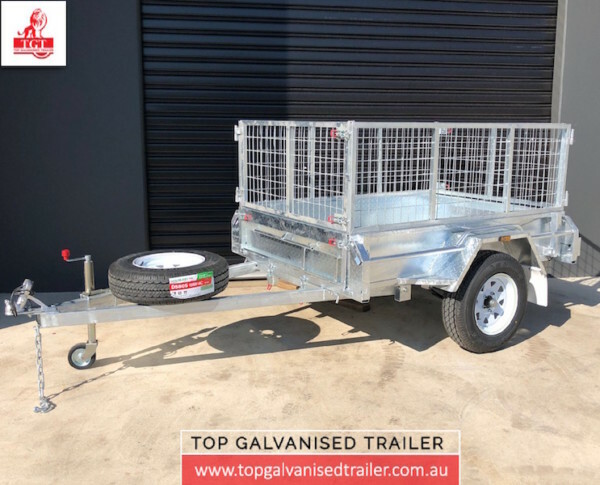 All trailers are hot-dip galvanised and rust-free. 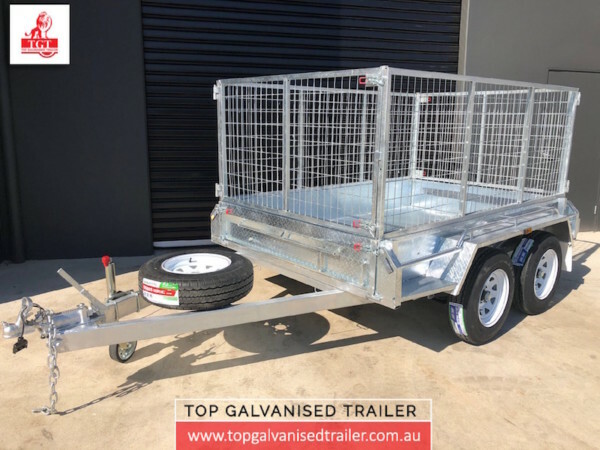 This is a right place to spend time if you are looking to buy Tandem Fully Welded Trailers, Box Trailers, Tipping Trailers, Camper Trailers and gaining useful information about them. 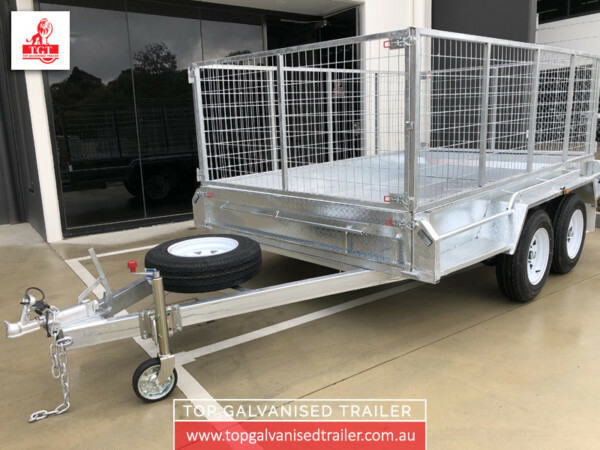 As a professional manufacturer and designer, we ensure that all trailers we make available to buy comply with Australian Design Role (ADR certificate) with excellent quality and extraordinary prices. 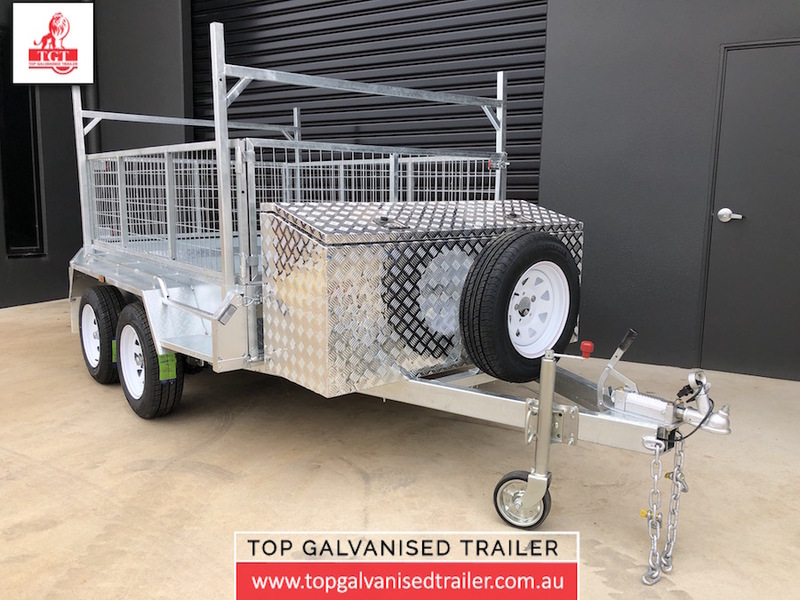 Top Galvanised Trailer continuously upgrades the design based on feedback from customers in order to maximise a satisfaction of their customers. 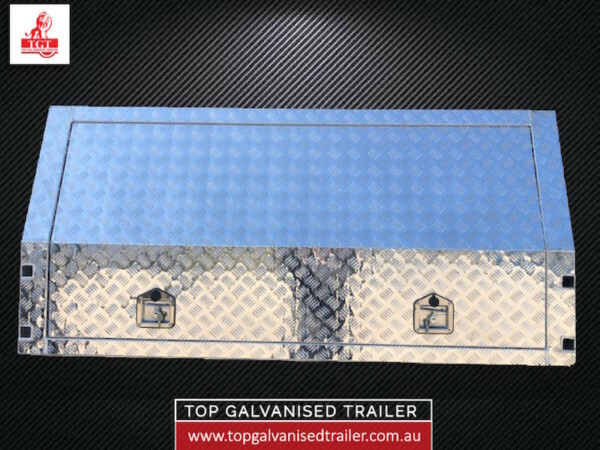 Hot dip galvanised trailers have excellent corrosion protection to the base steel. 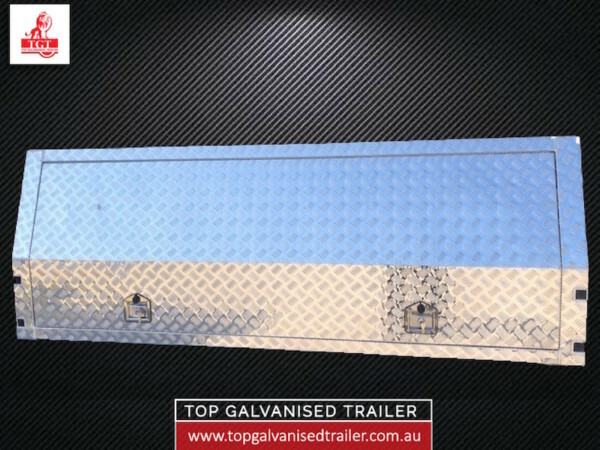 Hot dip galvanising is used to protect trailers from the environment and corrosion. 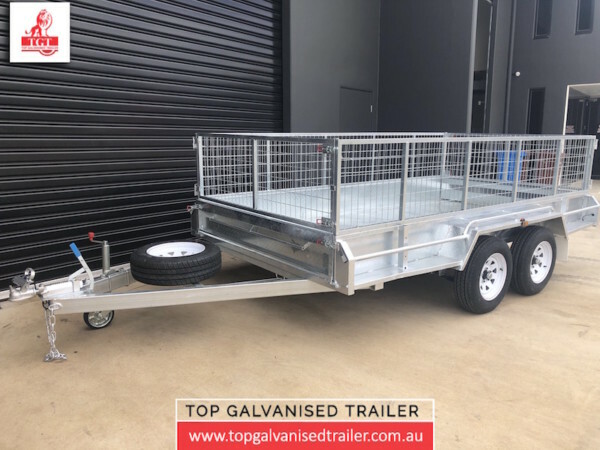 This means, hot dip galvanising has the main advantage and make the trailers last longer which gives higher resistance to abrasion and water. 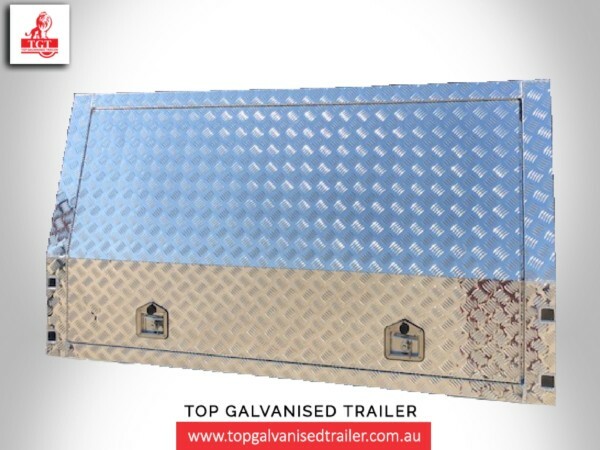 Top Galvanised Trailer ensures that entire trailer is hot-dip galvanised and rust-free. 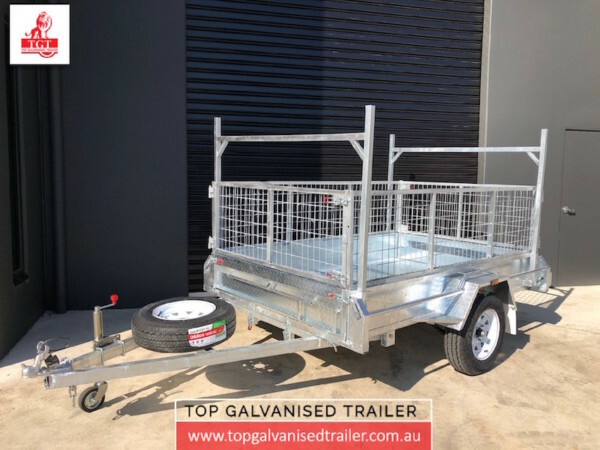 The custom tipping, tandem,box and camper trailers we have for sale are ideal in areas such as coastal areas or salty roads that can affect the life of a trailer. 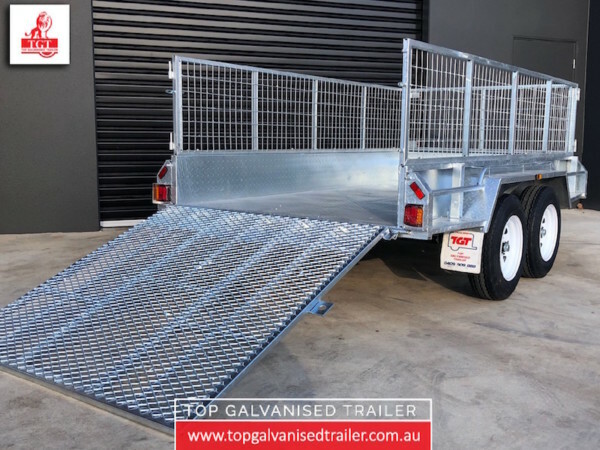 Many of our customers prefer to know more information before they buy one of our custom tipping, tandem, box, or camper trailers for sale, and here at Top Galvanised Trailer, we are happy to provide it. 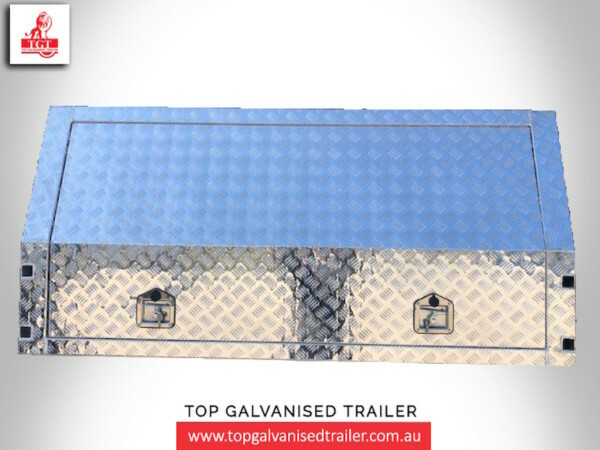 It is all part of our commitment to ensure your investment perfectly fits your needs. 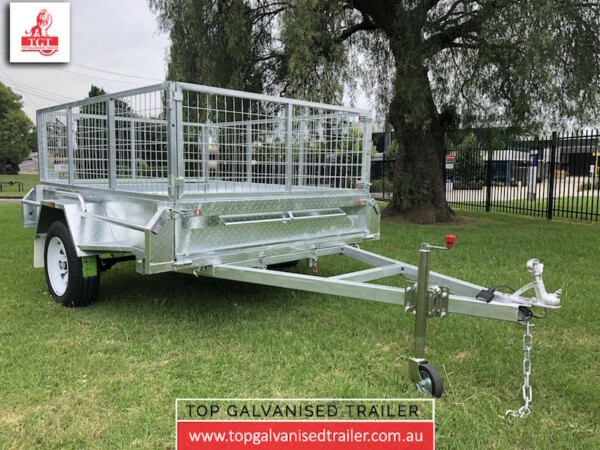 Contact our friendly team today by calling 03 9720 6519 or leaving your details on our easy to complete contact form, and we will get back to you as soon as possible. We look forward to hearing from you.